Our Flatpacks are robust, low maintenance and easy to install. Customers have the option of sale or hire, at attractive and competitive rates. 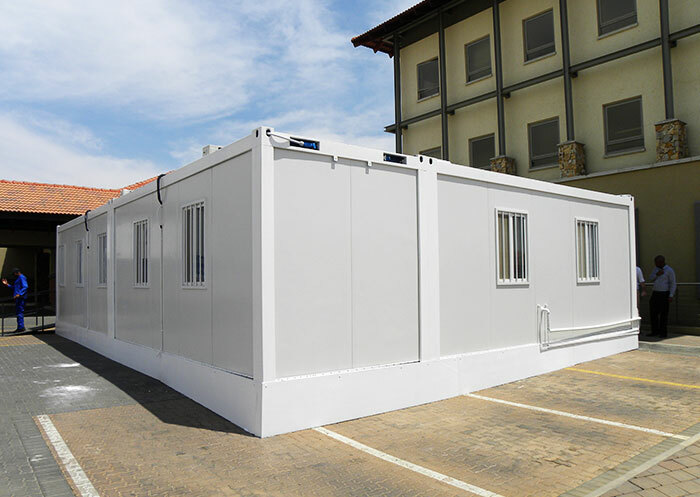 A&A Containers transpacks are of the highest quality and are perfect for any application from class rooms to multi span doctors rooms. Flatpacks are visibly pleasing and work well in any environment. A&A containers Flatpacks are insulated with 50mm fibre wool which keeps a comfortable temperature in even the most adverse weather conditions. 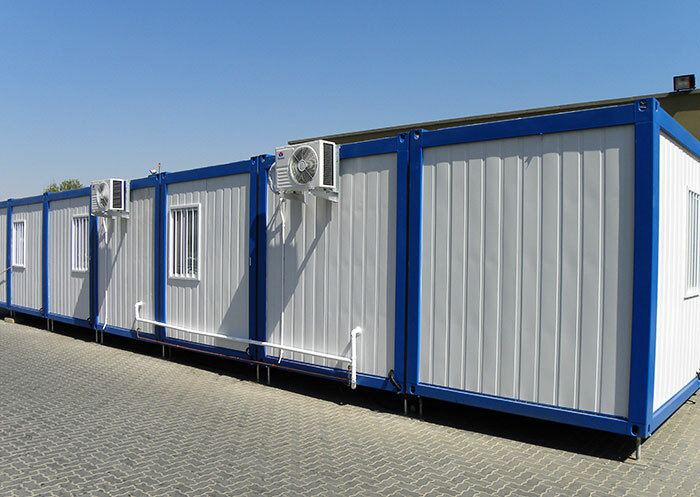 As a significant benefit, our collapsible and easily transportable Flatpacks cabins can save our customers and end-users up to 75% on freight charges. 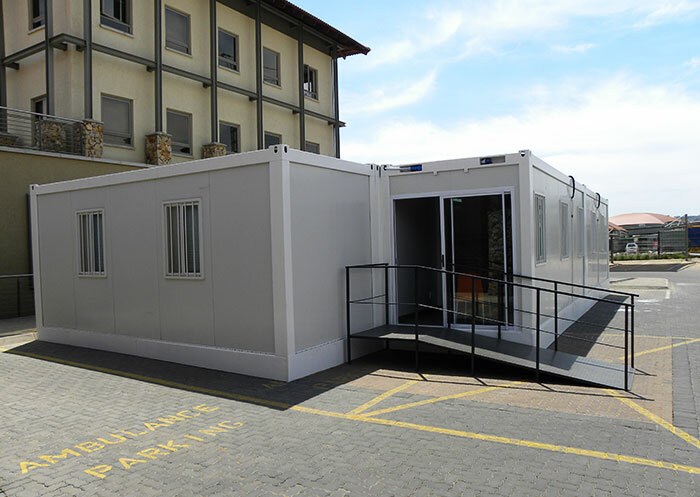 This means our flatpack system yields significant total cost savings, particularly when an affordable mobile space management solution, suitable for accommodation, is needed in a remote area. 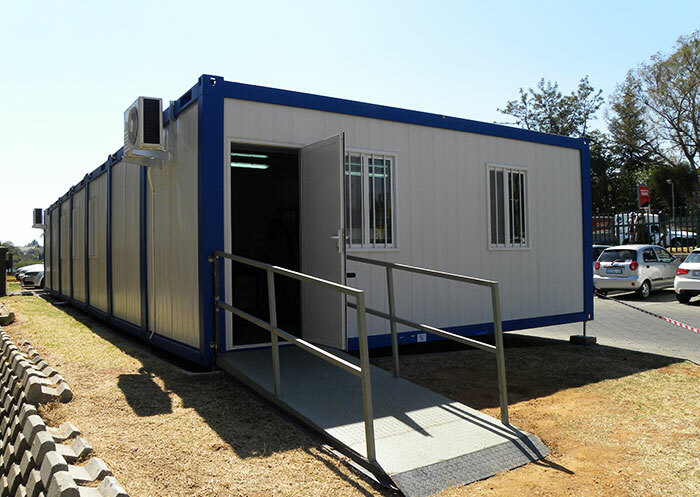 If you need Flatpack Container units, contact A & A Containers today for quality Ablution containers.